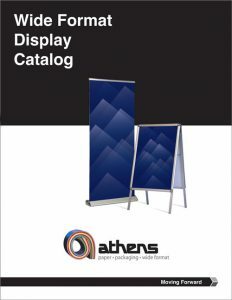 Ordering Wide Format Event Displays Just Got Easy! No matter what you need, you’ll always get courteous service and helpful information. Need a template? All of our templates are conveniently listed below by category and are available by download in PDF format. 8 1/2″ x 11″ and 11″ x 17″ frames 1″ profile. Other 1 1/4 profile.